It is always fun to find a local private press. 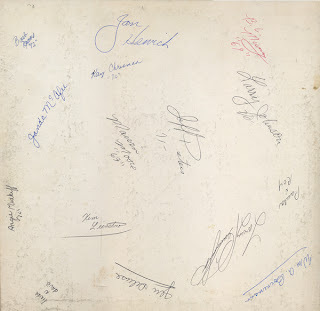 This copy is a jacket blank signed and dated by alumni from 1969 to 1972. 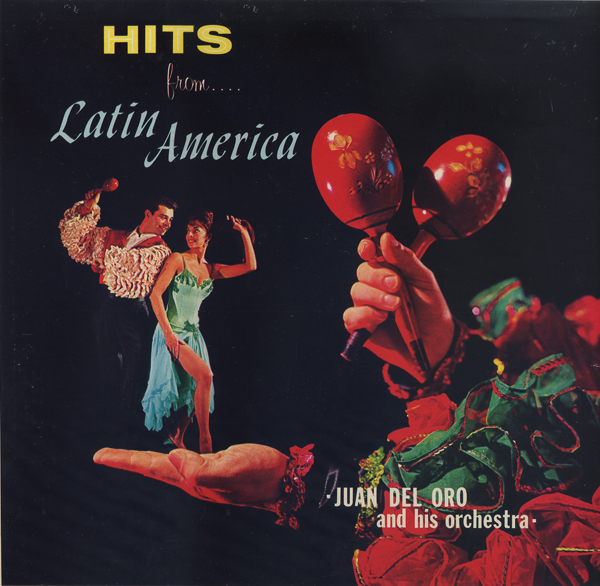 Here we have an obscure album from a Juan Del Oro. I found several more LPs by Del Oro on the Somerset label with 1964 release dates. This album features a great vintage cover and nice fully orchestrated smooth and somewhat light Latin numbers. This album was a bit of a surprise. 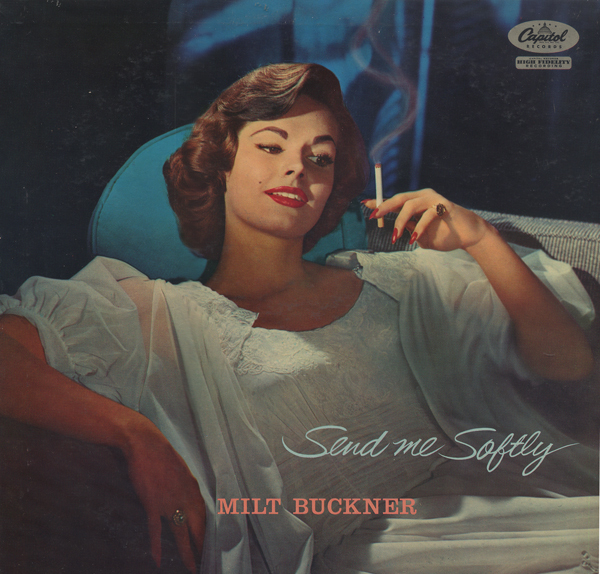 First and needless to point out, any album featuring an image of a smoking hot model, or should I say, hot model... smoking is collectible. This is my first Buckner album. Close your eyes and the music seems to be coming from the depths of a smoky basement lounge. 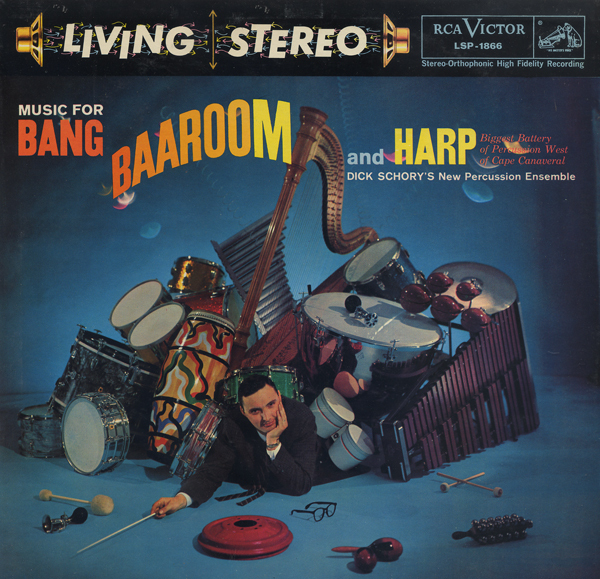 Excellent and inventive percussive organ played by Buckner. 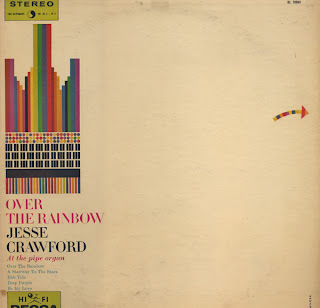 The August 8, 1960 Billboard gave this Crawford LP a good review. The photo above was scanned off the back cover. 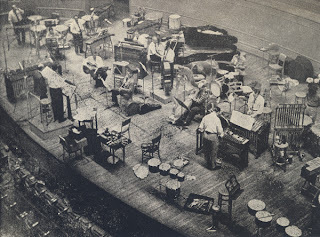 Look at the engineering set up RCA did to record this album! They jumped heavy into exotica with this project. The form, "exotica" broke on the scene just about a year earlier with Martin Denny's release of "Exotica". The problem with this album is that song selection ping pongs between really cool tracks, by way of example on side one, Baja and April In Paris and Nation Emblem March and Ding Dong Polka (which are annoyingly light for me). I couldn't get into the album as a whole due to these mood contrasts. 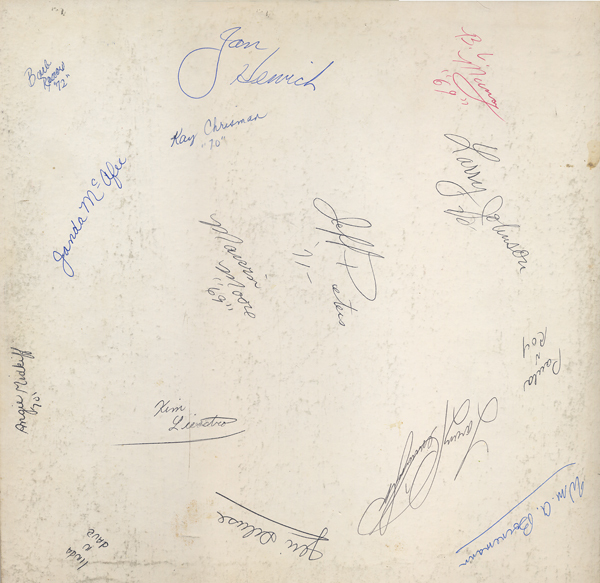 I read one online review in which the reviewer "liked" all of the songs with the exception of Typee, the one song on this LP that really grabbed me as exceptional. 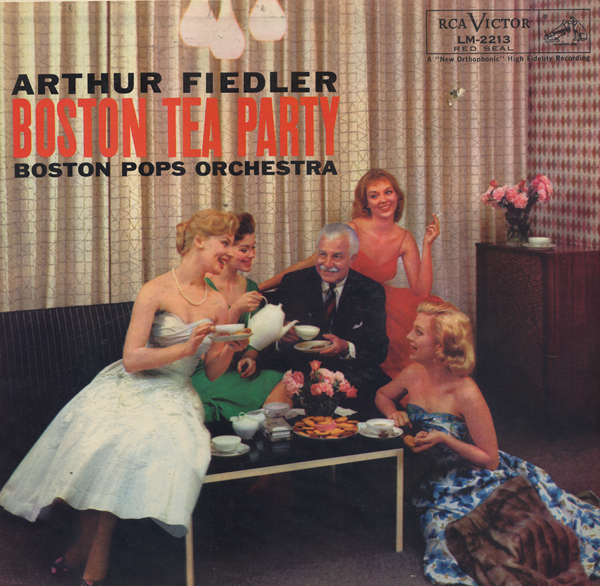 Great space age cover on this vintage Boston Pops Album. Here's a somewhat obscure recording from the period that the "exotica" music form was being "created" in the U.S. Martin Denny's album, "Exotica" was released in 1957. Exotica sparked interest in all types of international folk music. 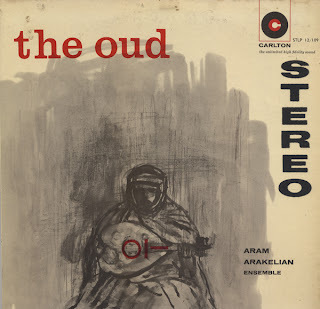 The December 15, 1958 issue of Billboard found this album "...something from the "Arabian Nights" and should serve as a dramatic demonstration piece to show off the two-channel effect with a pair of good amps and speakers." 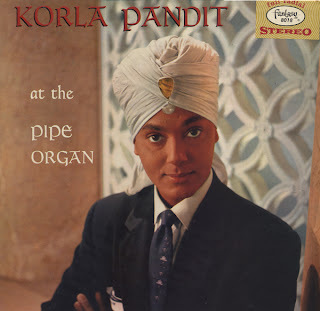 There is one thing about the album cover that cracks me up. The word "STEREO" was somehow affixed to the cover of this issue (although I've seen this catalog number jacket without this word) in a "fuzzy" or faux "velvet" applique. It's just weird. That aside, the music is as the back cover states: "Rhythmically, a slight nod in the direction of western music will be apparent." The music was arranged by George Mgrdichian. 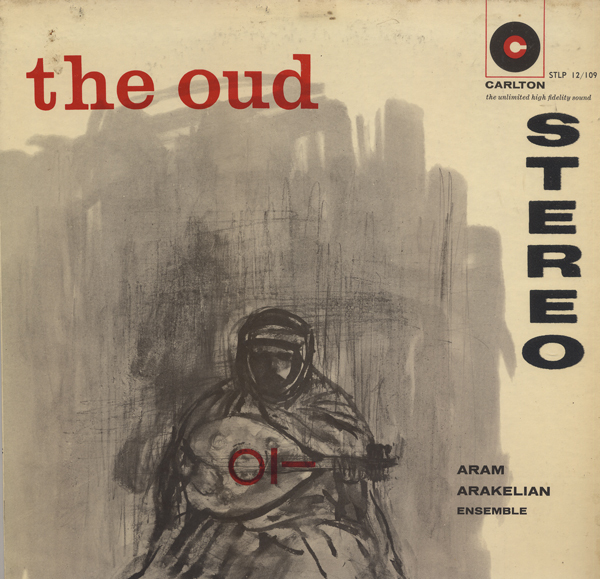 It is interesting to note that Mgrdichian has a CD out there titled "Oud" with the exact same artwork that appears on this album, but with different song titles. 12 inch LP pressed on blue vinyl. 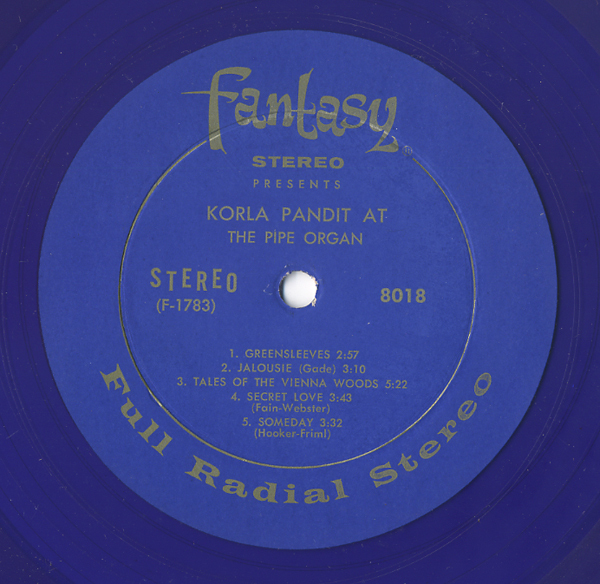 The cover features a nice glossy image of Pandit. 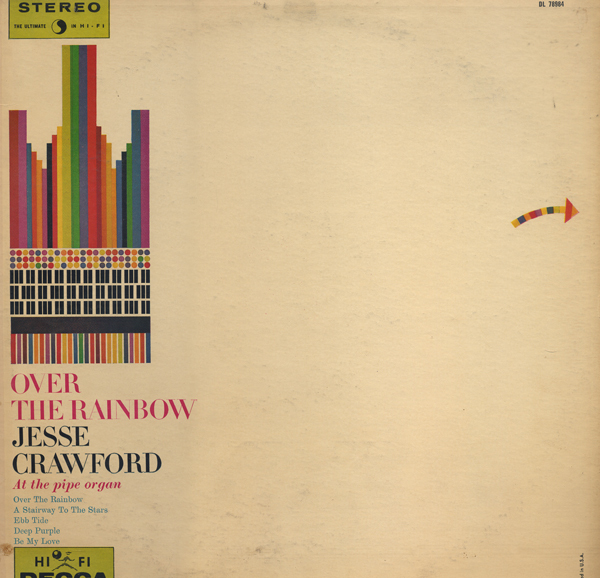 The album presents more standard sounding pipe organ tunes, although there are several nice, more "exotic" or "pop" flavored tracks on the LP including, Secret Love, Tenderly and Moonlight And Shadows.